Black tea (or red tea) means fully oxidised tea leaves – the leaves are allowed to wither for longer periods of time until turned completely brown before drying. The leaves are typically twisted or rolled which breaks the structure of the leaf resulting in a even oxidation level. Being the most popular tea style in the world, most of this tea is mass produced, therefore, the quality varies greatly. 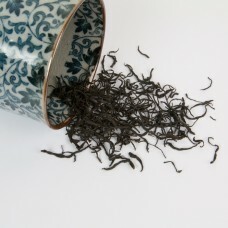 We have carefully selected some truly wonderful black teas to reintroduce this frequently underestimated tea category. 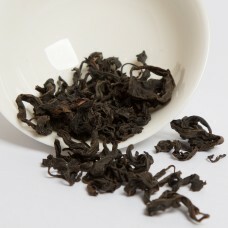 This is a very approachable and aromatic black/red tea made from a relatively new cultivar - Bai Wen.. This Red / Black tea is made of an Oolong cultivar Da Yeh. A very unusual tea hailing from Taiwan. 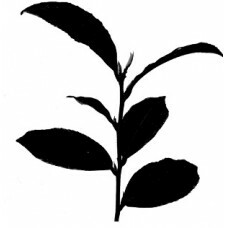 T..
From a 100 years old wild tea plant in Yunnan province, China. 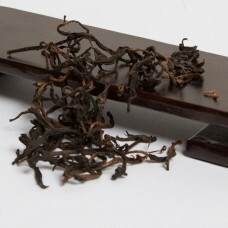 Small young leaves and buds make the ..
Jin Jun Mei is a Black tea from Wuyi area, China. It is a relatively new tea, and has recently acqui.. This is an excellent every day Black tea to have with milk or without, in the morning or afternoon, .. 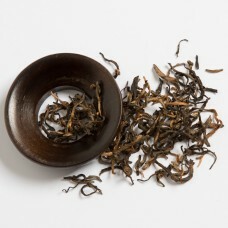 While most Lapsang Souchong available in the West belongs to the smoked variety, this true gem of a ..